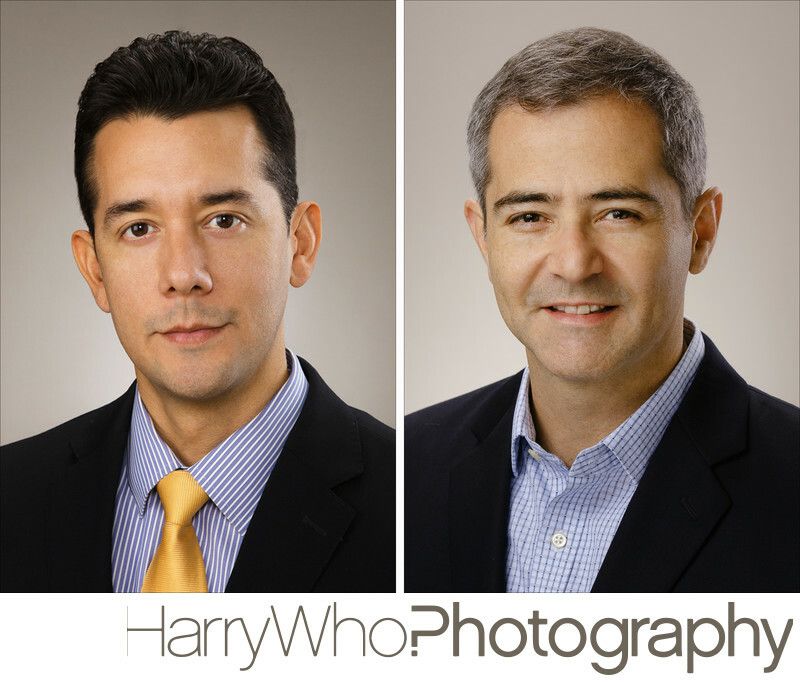 I have been photographing headshot for Silicon Valley's Business Executives for the past 10 years. Creating an effective and impactful Headshot for your business might be seen as an easy and simple task to some, but in reality it requires a lot of details from the Photographer. Your Headshot Image should reflect your true self. As a Photographer, I look at the process as more to than just snapping a picture of the subject who is standing in front of the camera. Your Photographer should be able to read your face's features to best showcase your best side and produce an honest image based on your personality. For some people, a big smile may not be part of their character so I would not force them to smile because that would yield an image that is not truthfully reflect their true self. In addition, I have to make you or my subject to be comfortable. I will then aim to capture as much images that I can present to you for your final selection. Sometimes, the first set of images are the ones my clients choose for their final selection, while in some cases the last few pictures are the best choices. Basically, I have to keep my energy and attention throughout the photo session to produce the best image for my client.